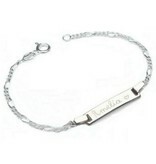 A beautiful silver christening bracelet with engraving of your choice. 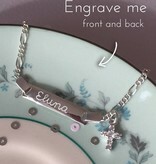 For example, the name on the front and baptism date on the back. 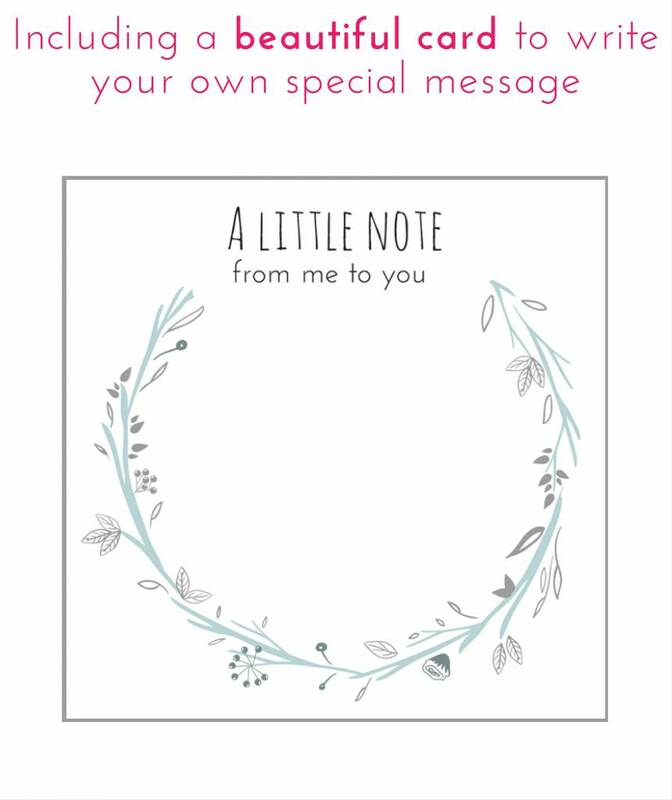 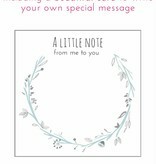 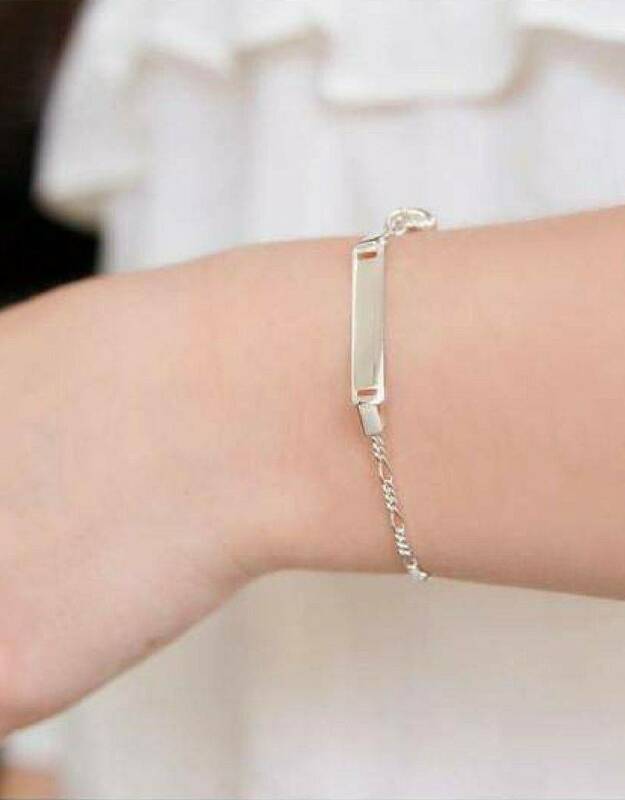 A beautiful gift for this special day! 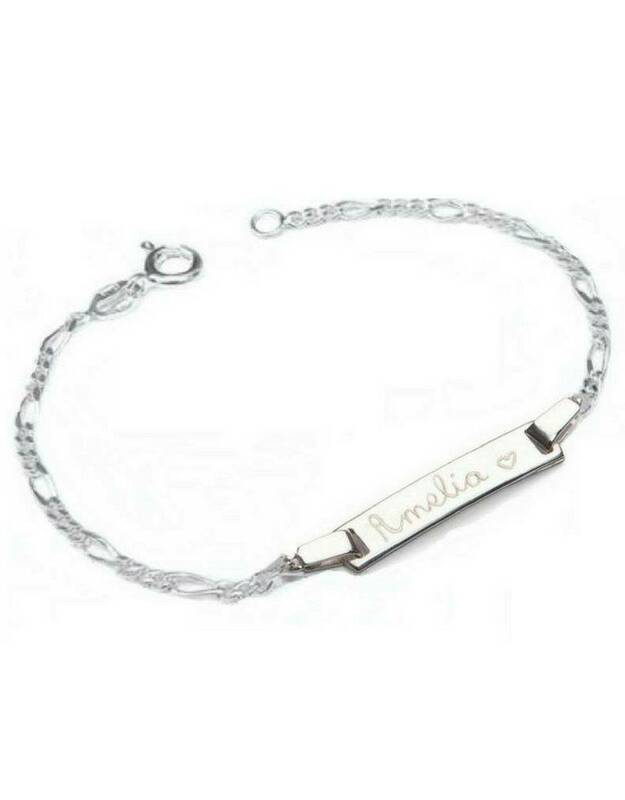 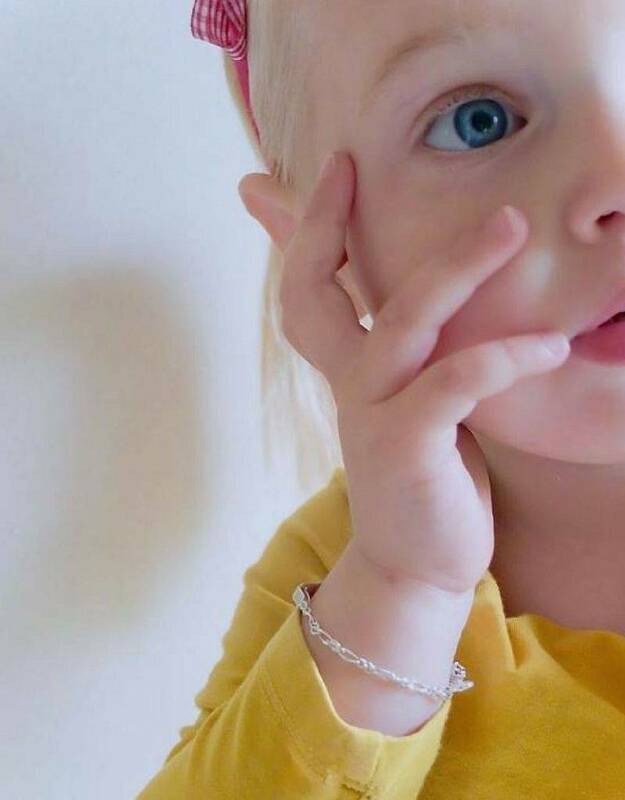 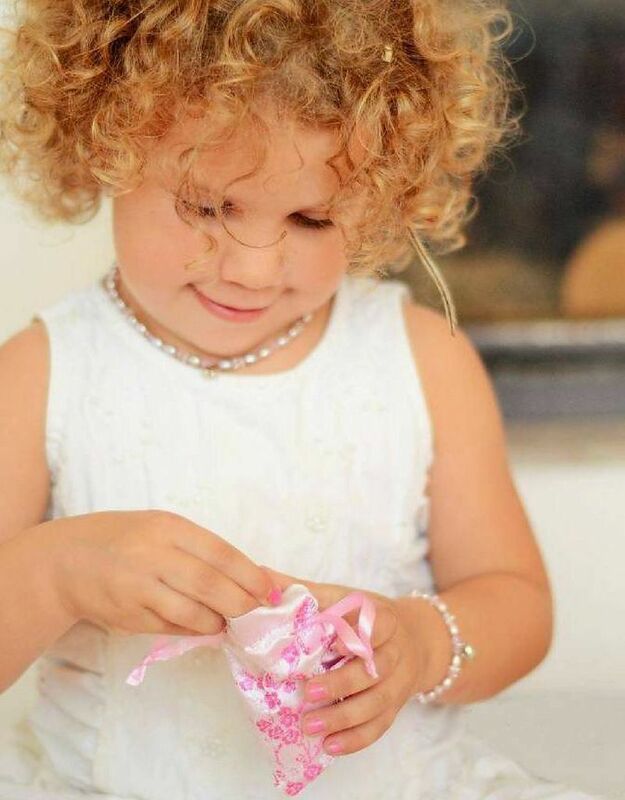 ♥ The silver plate of the kids bracelet is approximately 18 x 4 mm, the adult plate is 25 x 5 mm. 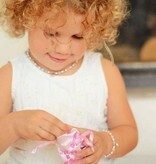 ♥ Available in kids & adult size. 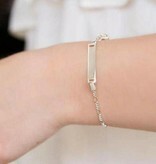 ♥ Made by love with hand in our workshop. 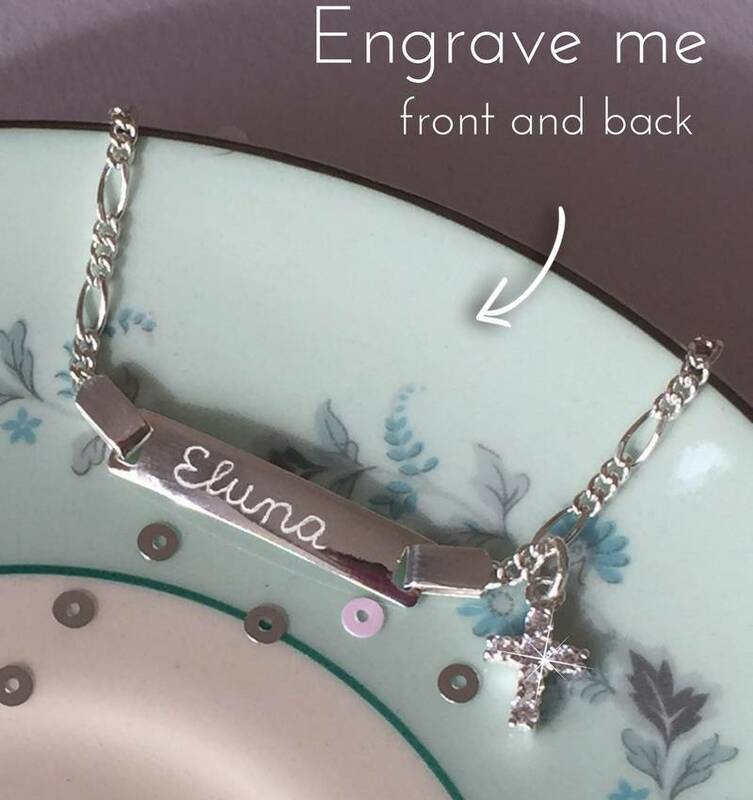 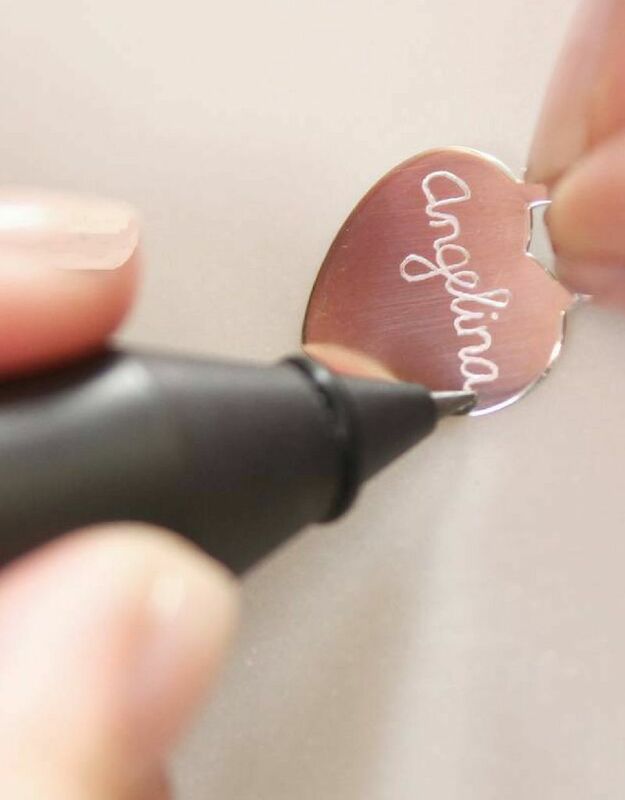 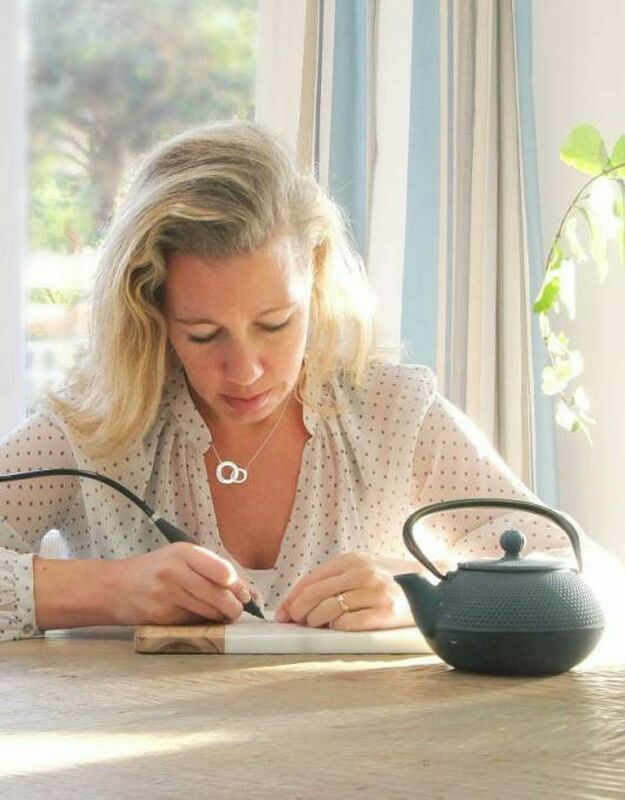 ♥ We engrave the silver plate with a hand engraving, extra personal! 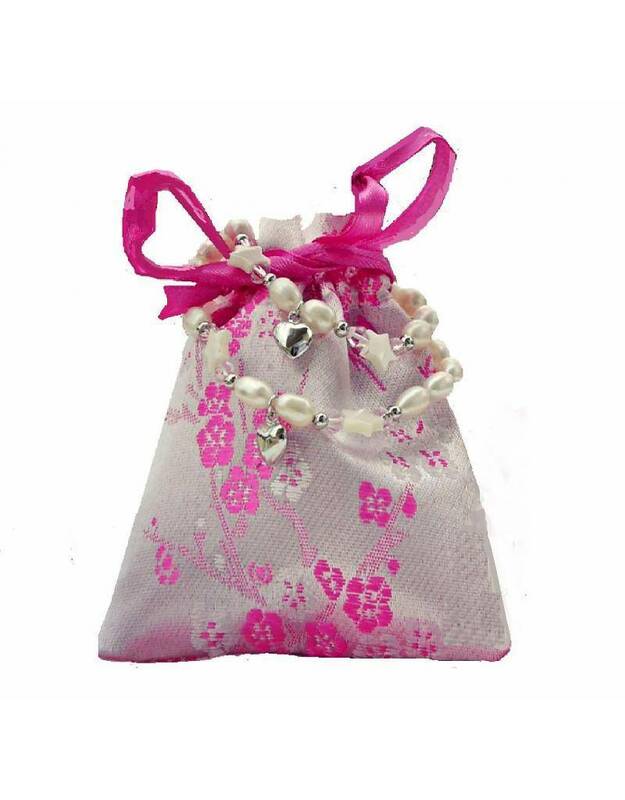 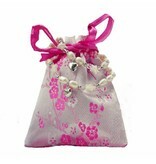 ♥ Luxury wrapped in jewellery pouches with silver polish cloth.